Deciding on an Owens Corning roofing installation is exciting! Shopping for new shingles gives you the perfect chance to increase the value and curb appeal of your home. Your roof makes up more than 50 percent of the exterior, so it’s important that it complements your home’s exterior color scheme and style. While browsing through the range of shingles, think how your new roofing installation could improve the overall look of your home. Do you want a different color? Choosing a different color roof can give your home a completely new look, and it might even inspire you to decide on a new palette for the exterior. Is more dimension needed? If the existing exterior is somewhat monochromatic, adding shingles that appear to be thicker will give your home a more textured look. If the exterior is already detailed, go for a more muted, softer shingle. 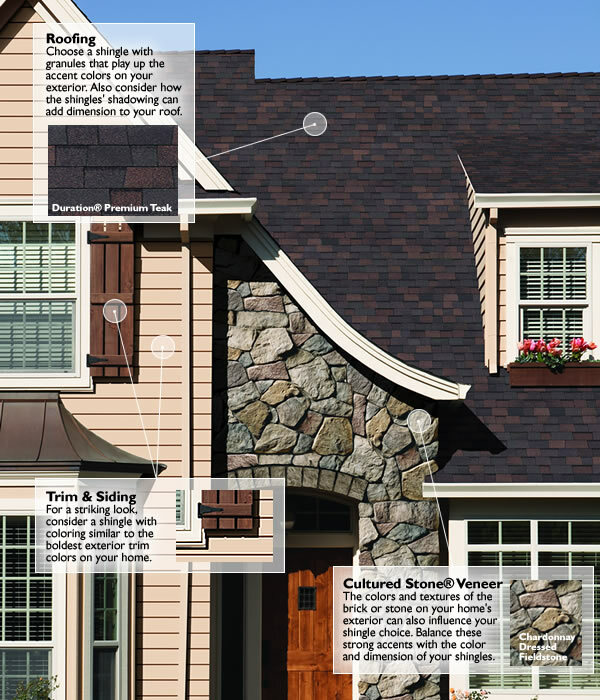 Owens Corning has a large range of shingles that have these unique characteristics. Look at the granules. Shingles get their rich colors from the granules. You can coordinate all the exterior elements of your home by utilizing the colors of the granules. 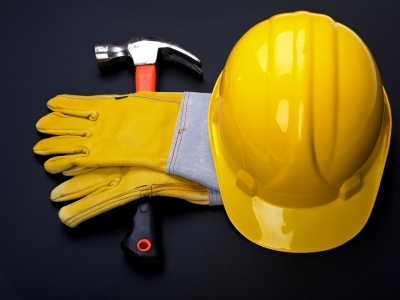 Click here to see how a roofing installation can enhance your home’s value and aesthetics. You can even take a color “personality” quiz on this link! 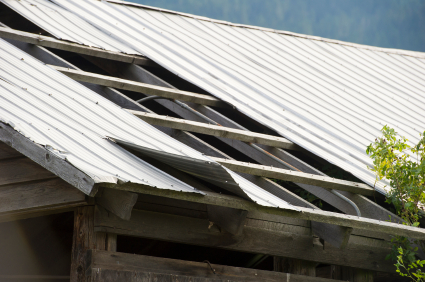 And to help you understand exactly how a roofing installation protects your home, click here. You’ll find a layer-by-layer interactive guide that takes you through the entire process. 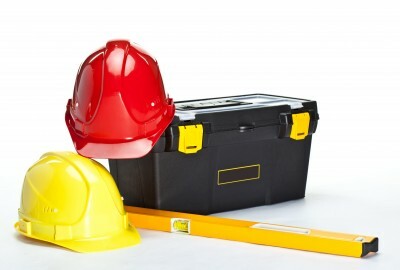 To find a preferred Owens Corning contractor in the Lake Norman area of North Carolina, visit racecityroofing.com.